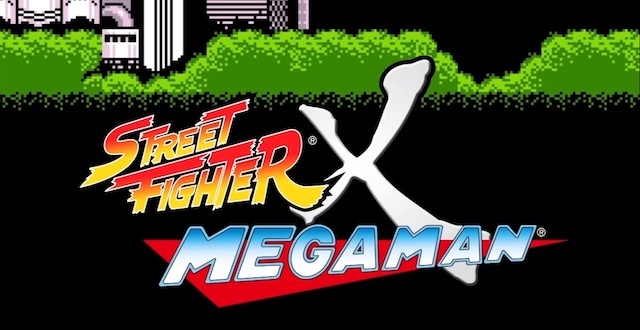 Street Fighter X Mega Man, which was available for free last month, has received some tweaks. Apparently, there were some issues with performance that have been fixed as well as some game play elements that have been tweaked. No new content is being offered but the hope is that these changes will give for a better game play experience. This will be available on Friday January 18, 2013. 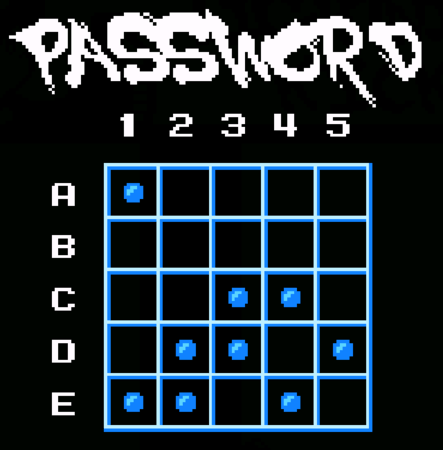 You can go to the Mega Man page to get the game. Now that taking screenshots is so easy, we expect everyone will be sharing a lot of cool shots. It’s good to see the improved controller support available for this game. What controllers does everyone use for PC gaming? Hey, I need a new controller and where better to ask?